An enchanting land where the jungle meets the sea, Riviera Nayarit is one of the most verdant and magical destinations in Mexico. 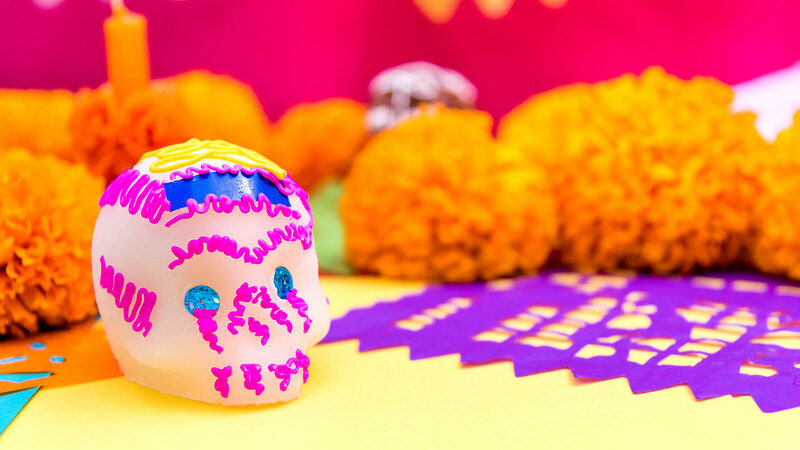 As you learn about Riviera Nayarit, you’ll discover the indigenous art and untouched natural beauty that make it a favorite destination all year long. The pristine Nuevo Vallarta Mexico beaches stretch endlessly along the ocean, calling travelers to her tranquil shore. The variety of adventures and things to do in Nuevo Vallarta create vacations full of excitement and culture, building memories that will last a lifetime. 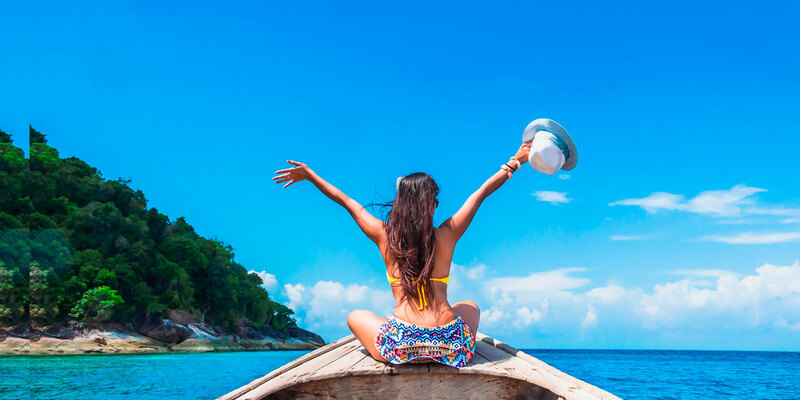 While you can read about everything you need to know about Riviera Nayarit, a vacation here will give you your own reasons to fall in love with Nuevo Vallarta. Imagine warm sunlight sparkling off the waves and the sound of palms rustling with the sea breeze. This is what Nuevo Vallarta weather is like for most of the year. As the seasons change, the days become warmer in the summer, and the mornings and evening are cooler in the winter. 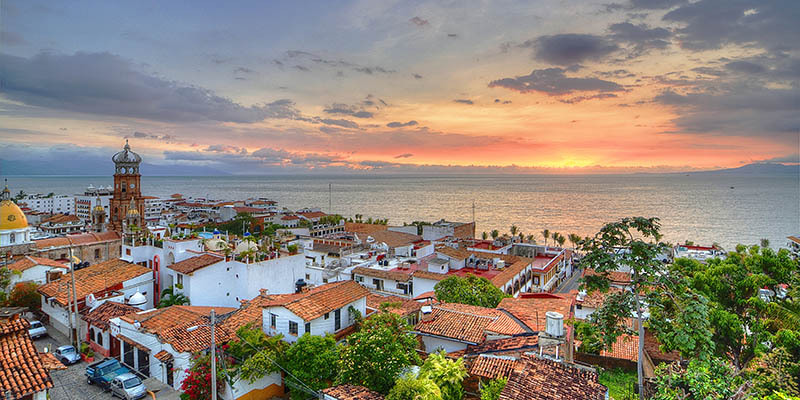 In the fall, Nuevo Vallarta weather hits rainy season, and each day holds a brief rain shower in the late afternoon, cooling the air and watering the tropical plants. No matter what time of year you travel to Riviera Nayarit, warm and clean air will fill your lungs as the sun kisses your head. 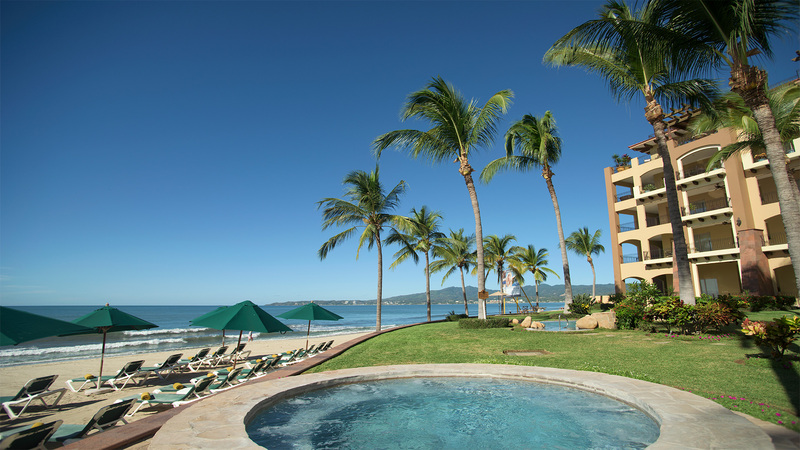 There’s no better place to bask in such wonderful weather as the endless stretches of Nuevo Vallarta Mexico beaches. 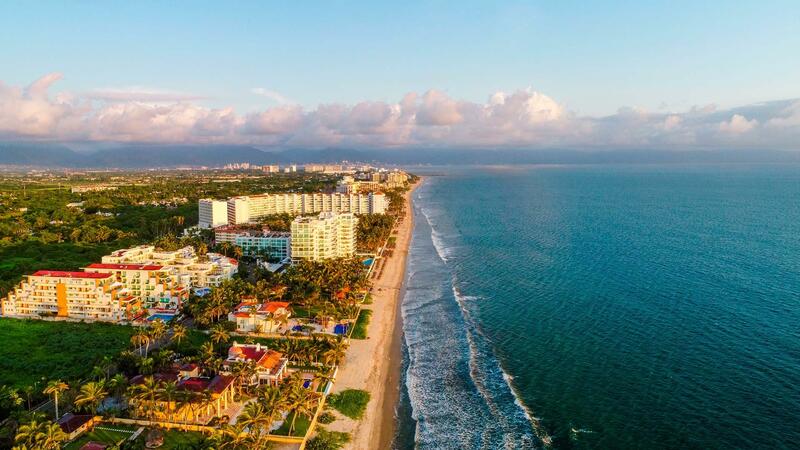 Unlike other beaches in the area, the ones in front of the many elegant and family-friendly Nuevo Vallarta resorts are expansive with plenty of room to spread out and build sandcastles. The beaches are very safe, patrolled regularly by police and hotel security. For things to do in Nuevo Vallarta, the beach is the place to be. Take out a kayak or paddleboard for some exercise on the water, or rent a to really fly across the waves. While there’s plenty of fun to be had on the beaches, Nuevo Vallarta activities extend up into the mountains and out into the bay. 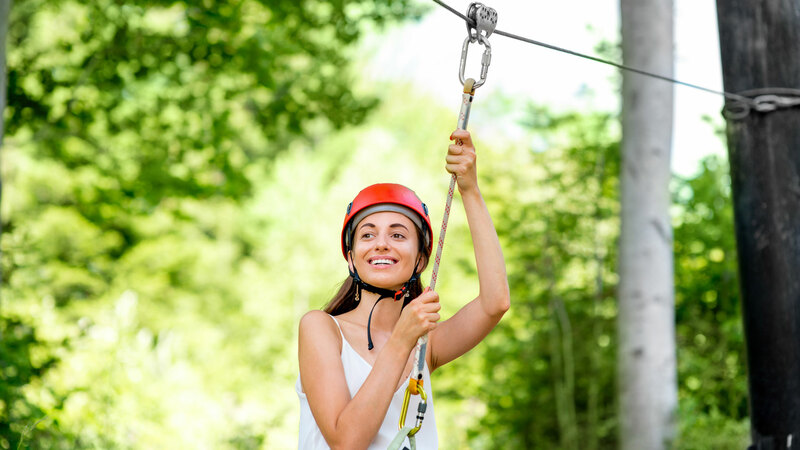 At Vista Paraiso, you can sail above the jungle canopy on zip lines or fly over rugged trails on ATVs. Vallarta Adventures has several locations in Nuevo Vallarta where you can swim with dolphins or hop on a sunset cruise. One of the other popular Nuevo Vallarta activities for families is to rent a bike to cycle along the several miles of shaded paths along the main road. Between outings and tours, the all inclusive resorts in Nuevo Vallarta offer onsite activities, games, and crafts for the whole family. 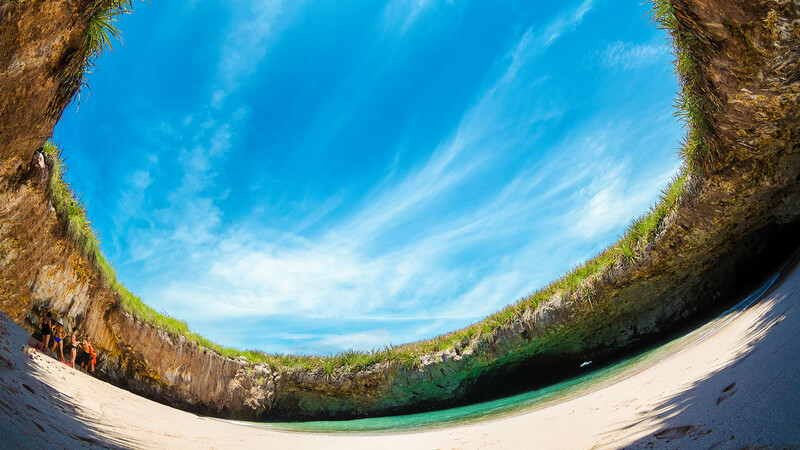 Everything you need to know about Riviera Nayarit can be found online, but a journey to the exotic shores of Nuevo Vallarta will show you what truly makes it such an incredible destination. There’s plenty of things to do in Nuevo Vallarta that bring you closer to nature to find peace and relaxation, leaving you well rested after your vacation.